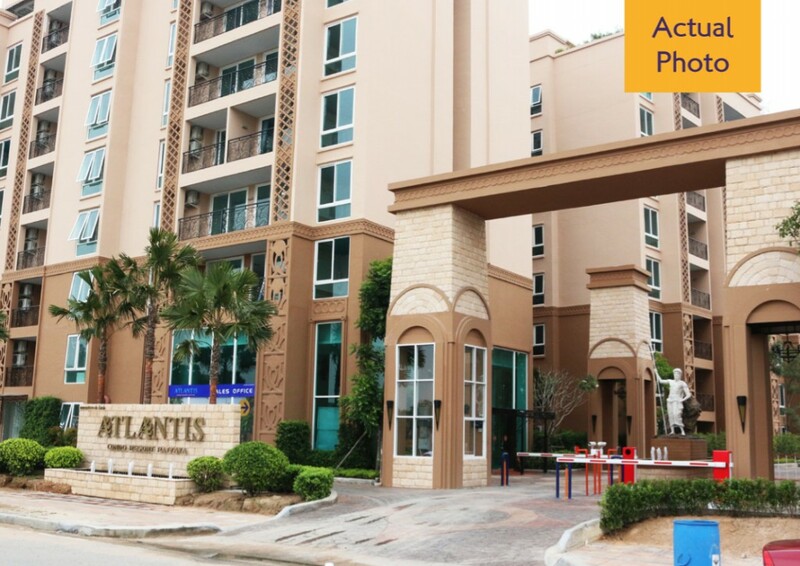 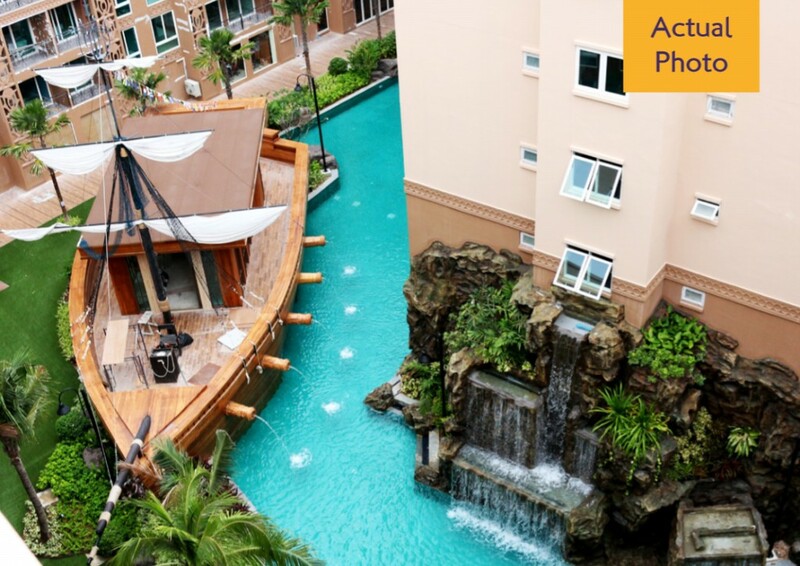 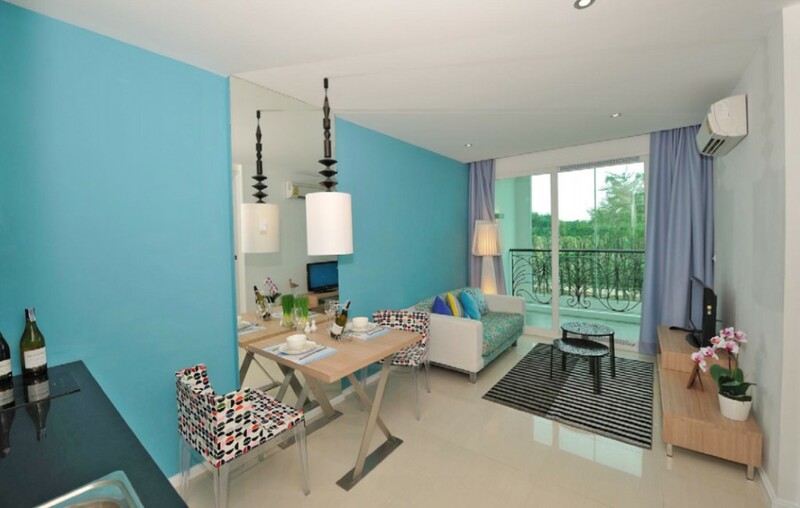 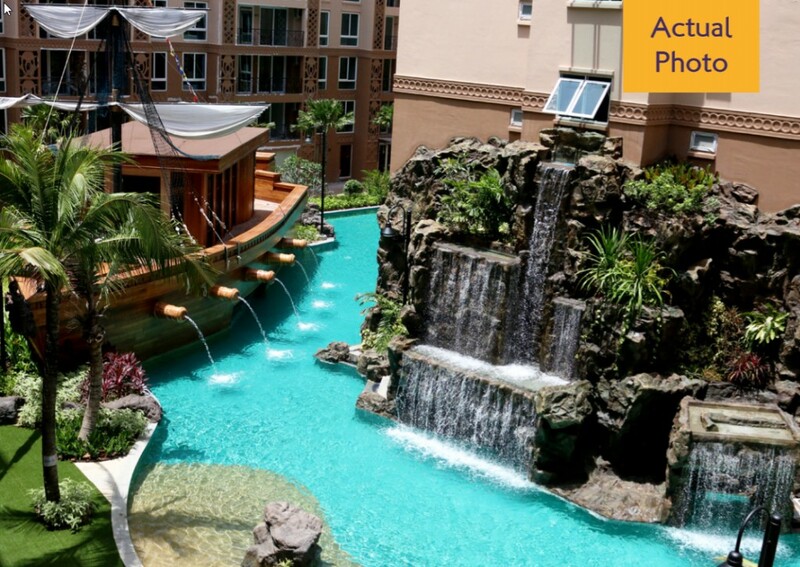 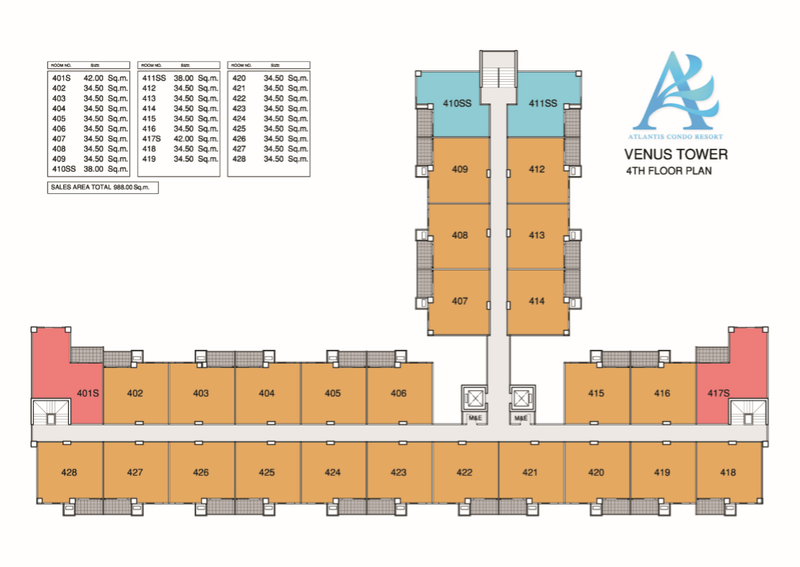 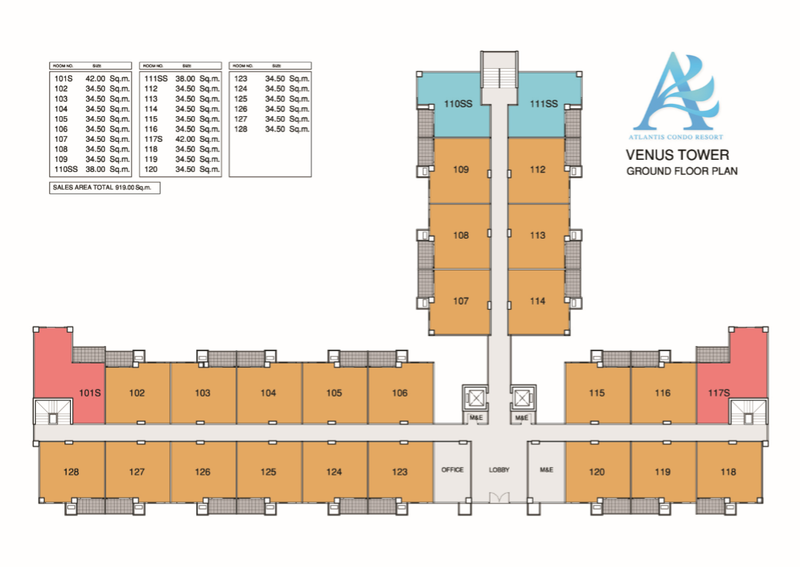 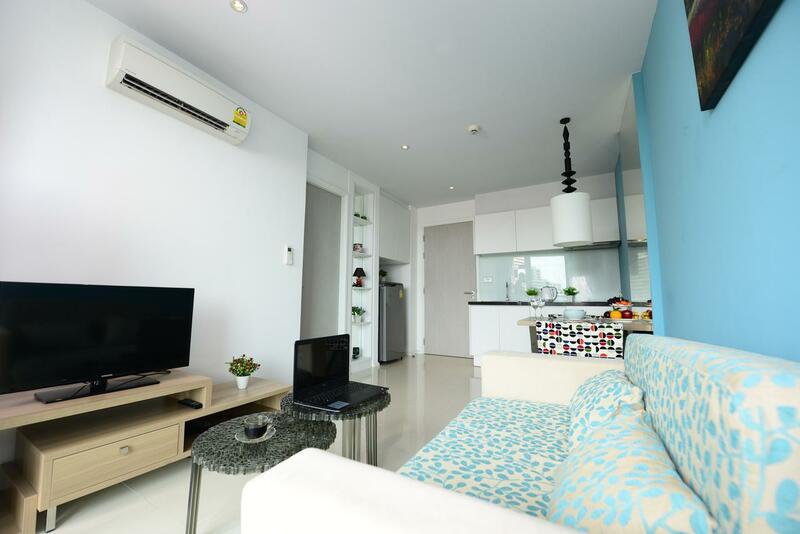 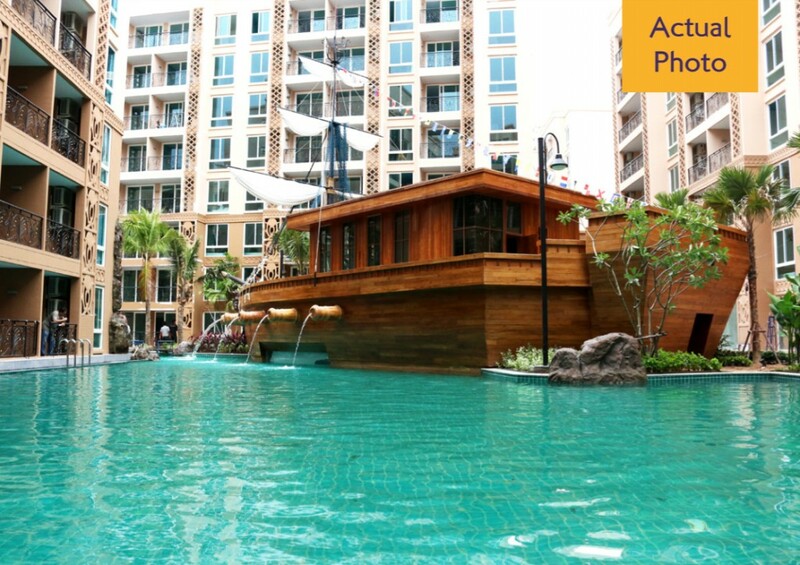 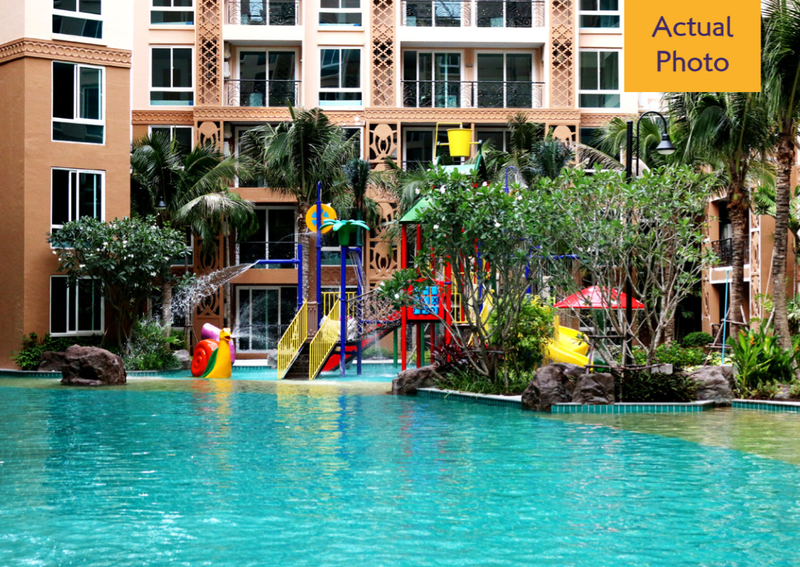 Atlantis Condo Resort Pattaya is a condo project with a theme. 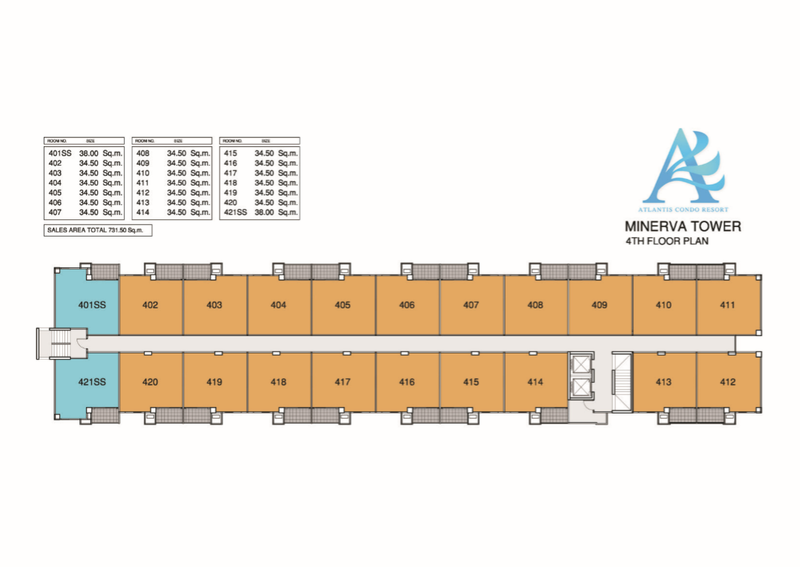 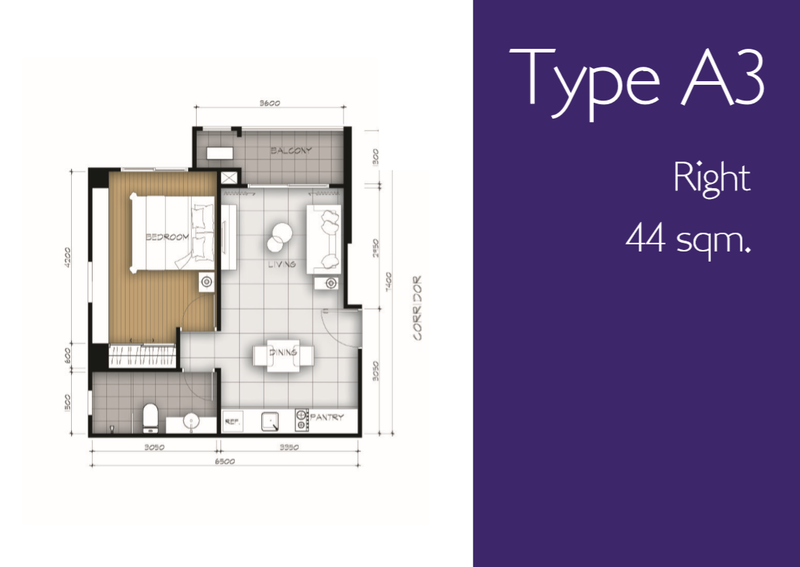 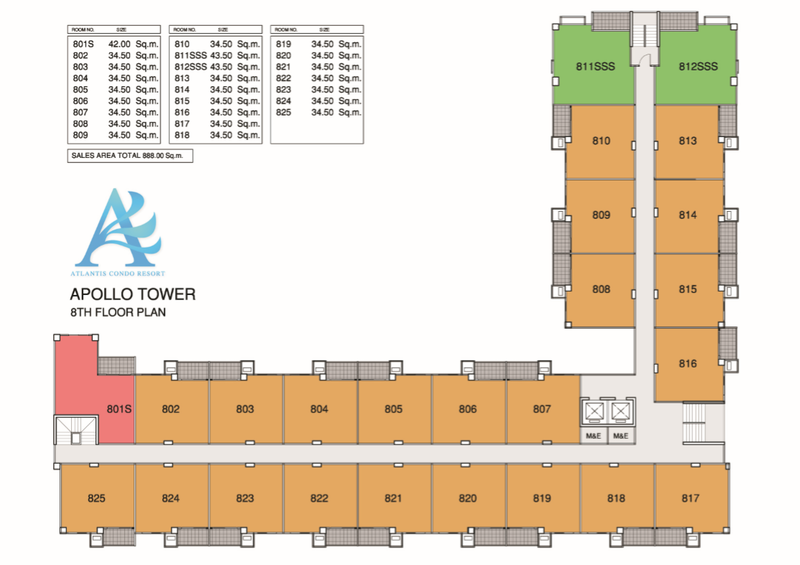 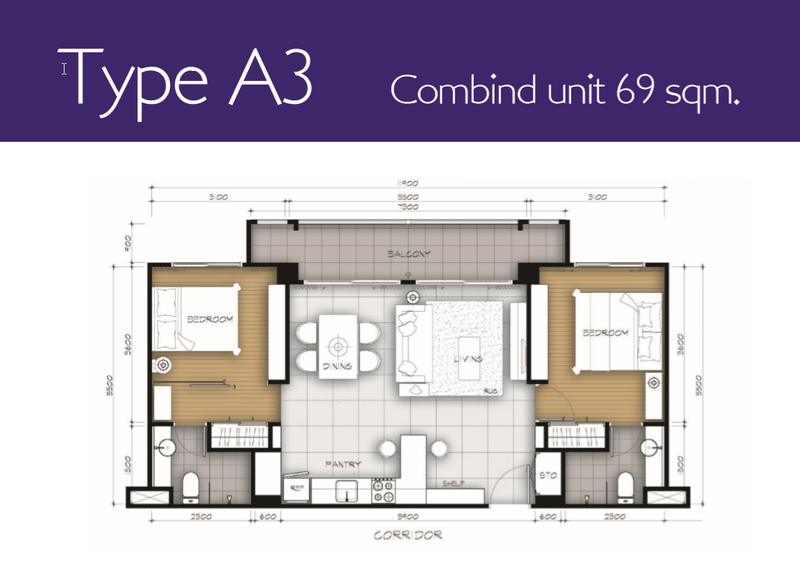 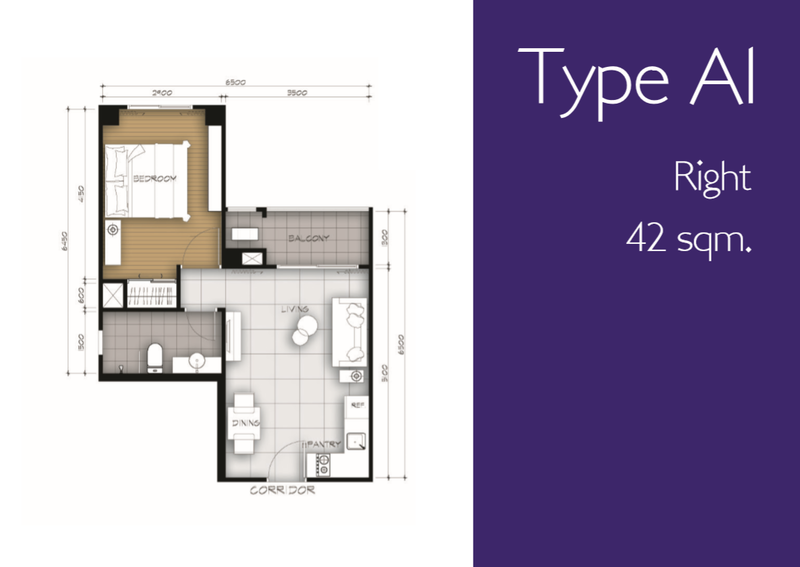 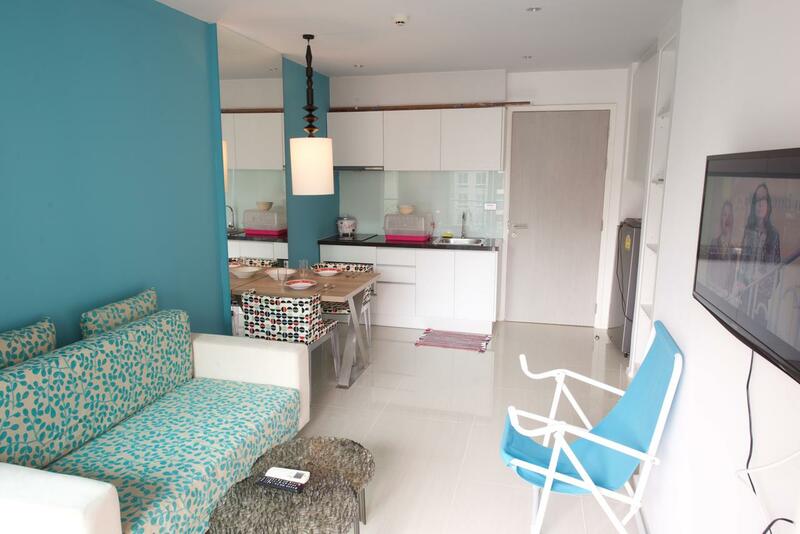 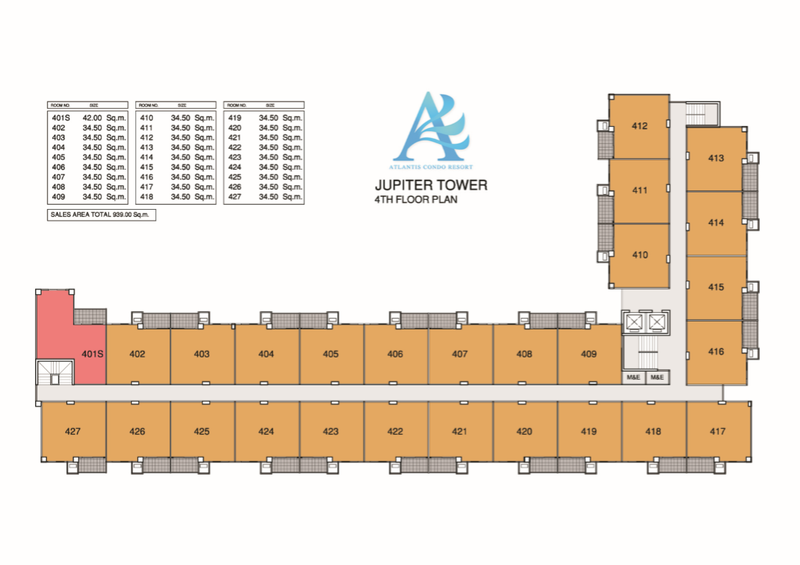 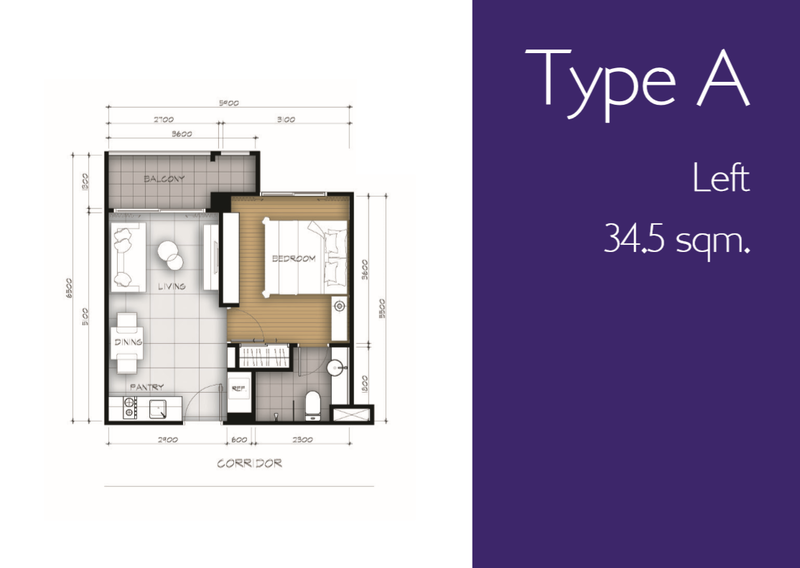 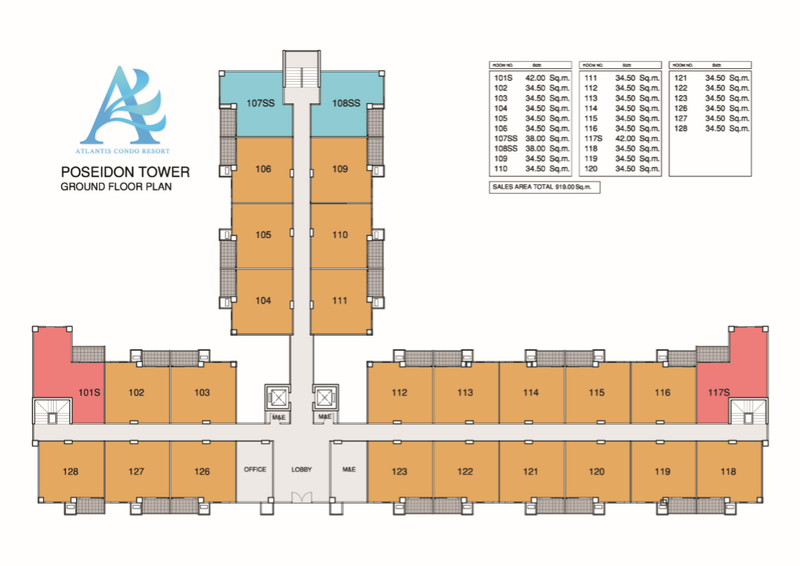 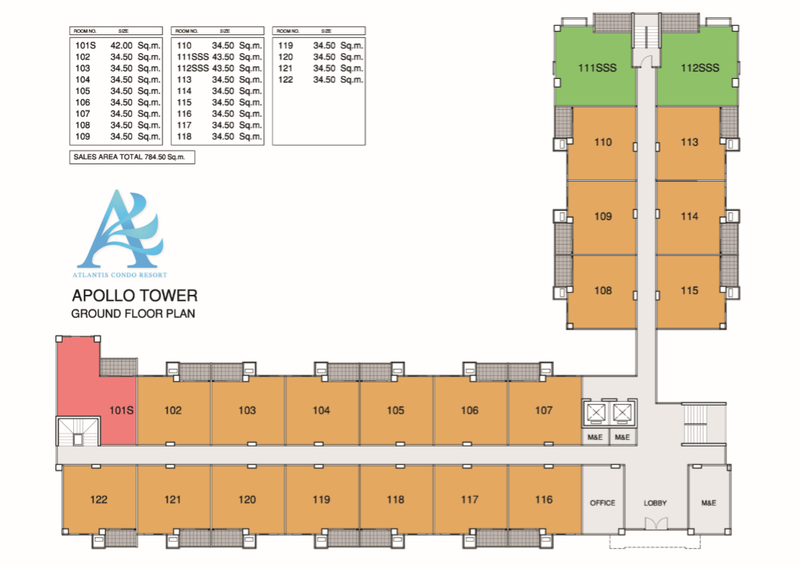 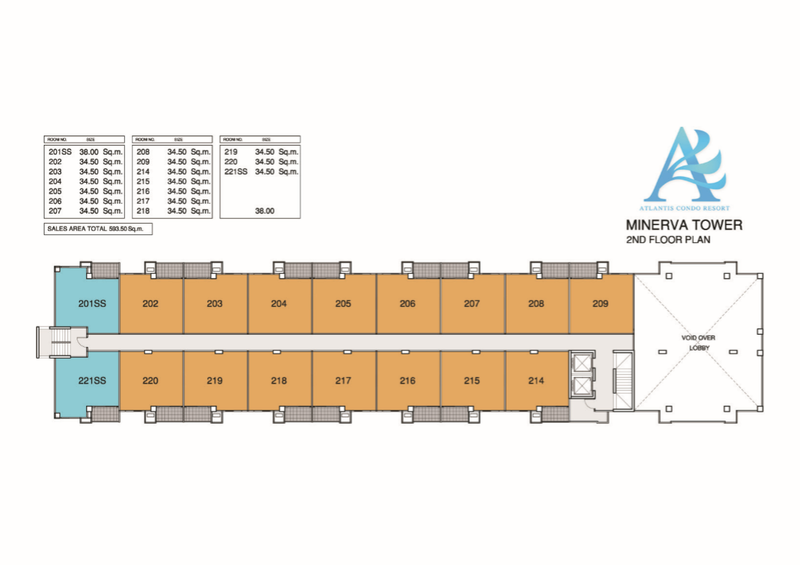 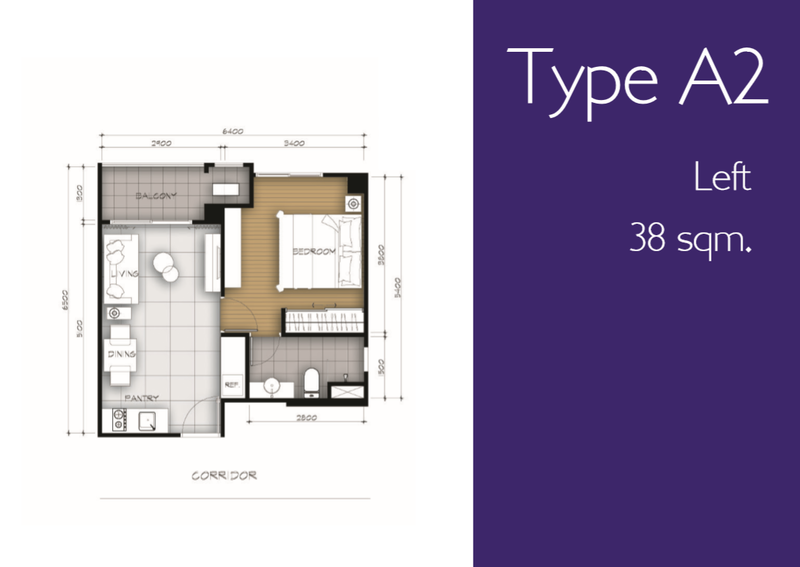 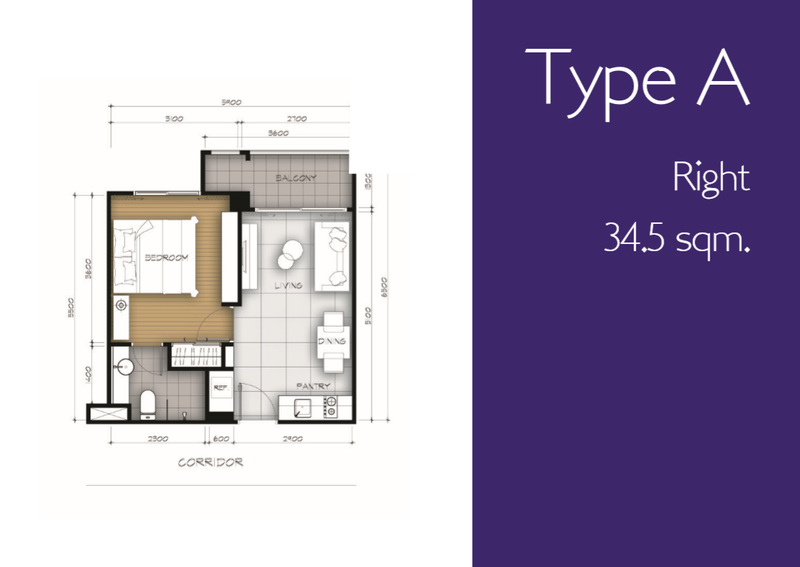 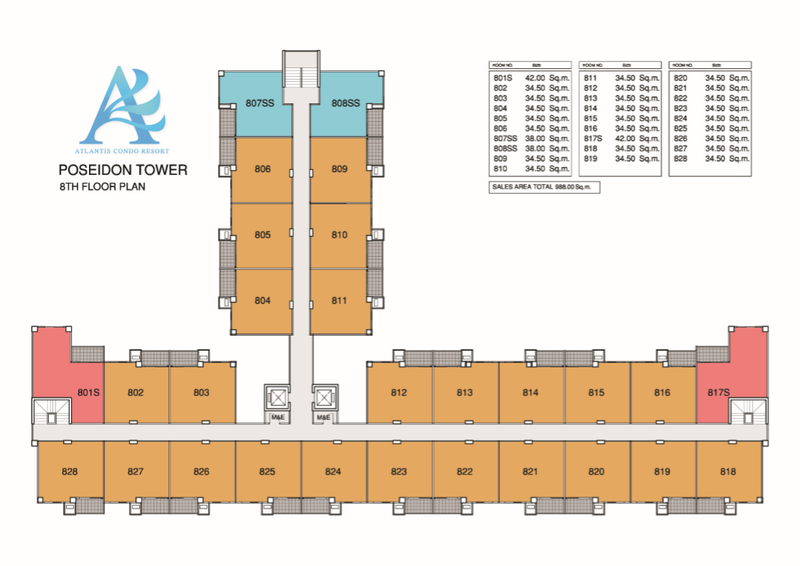 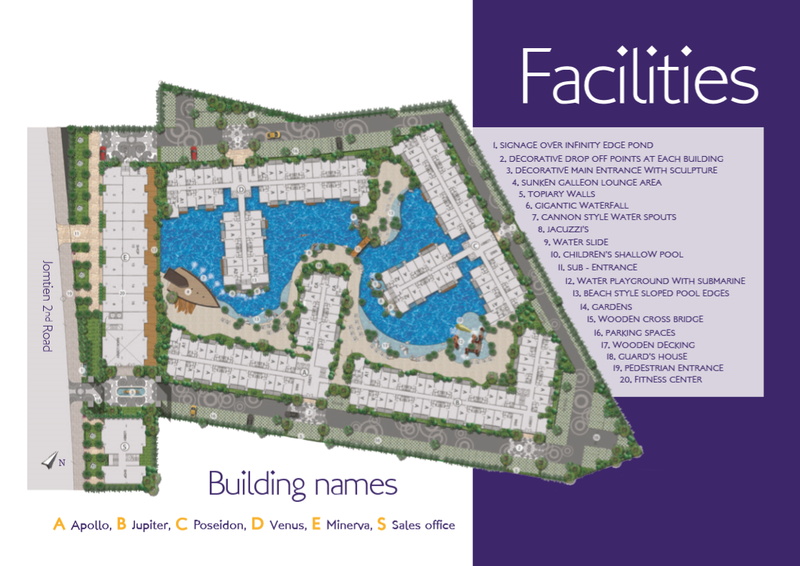 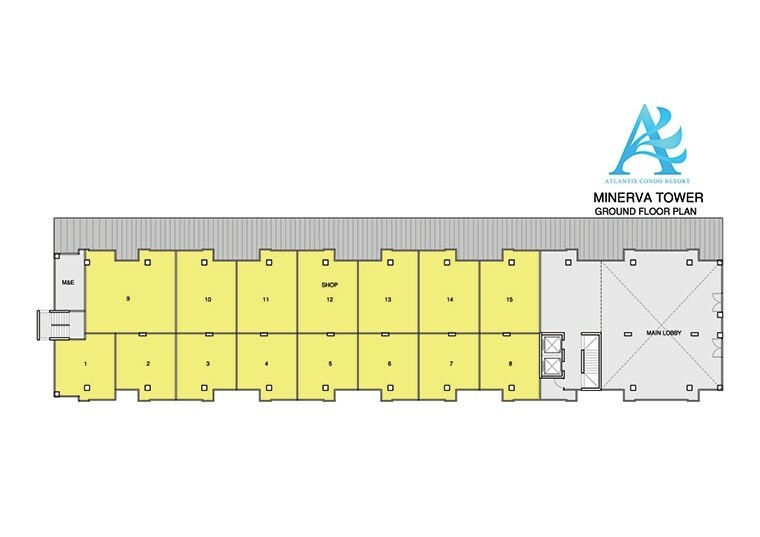 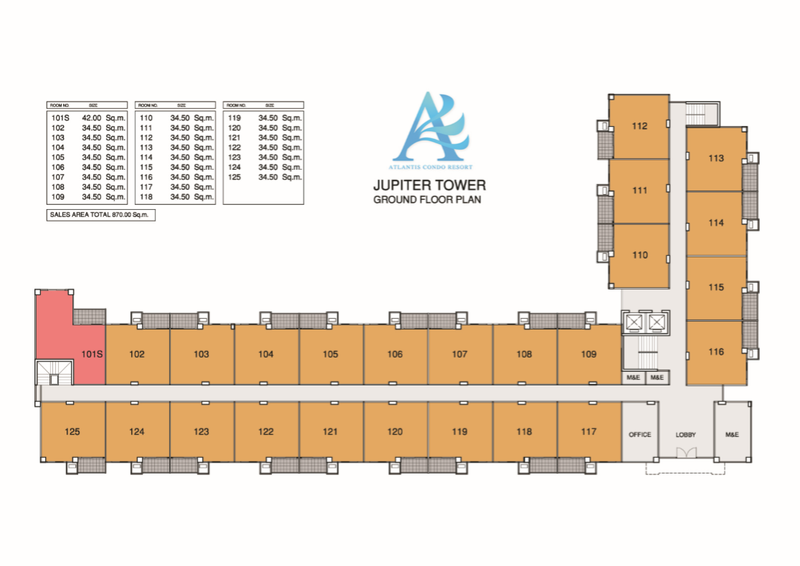 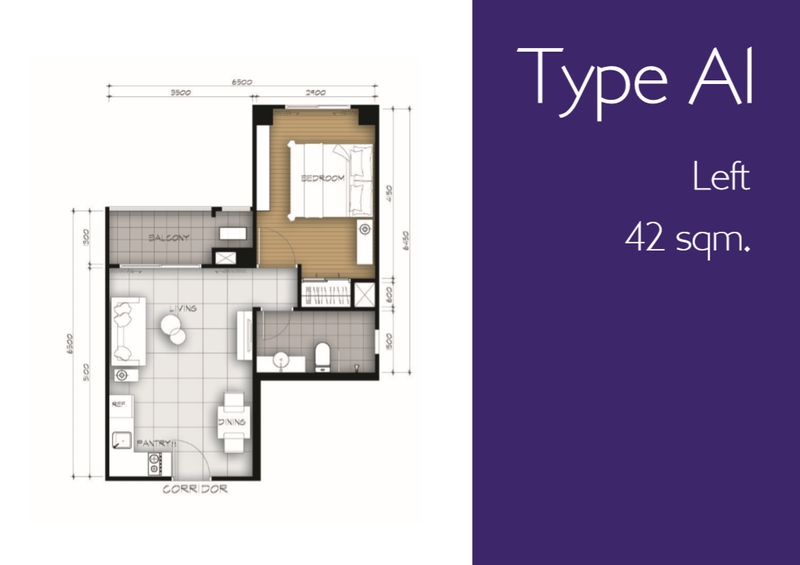 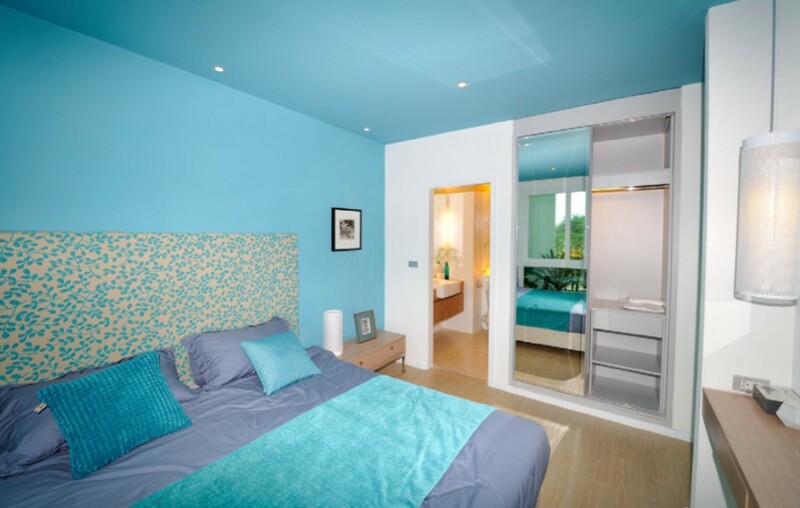 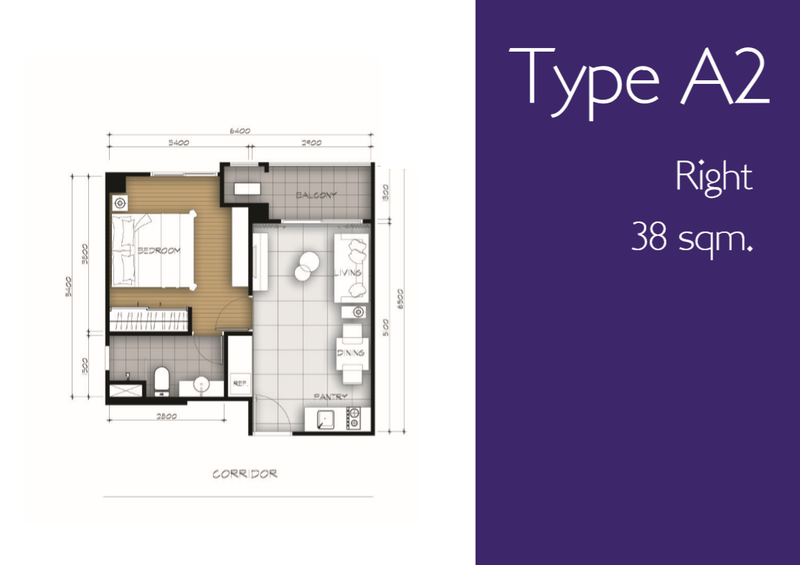 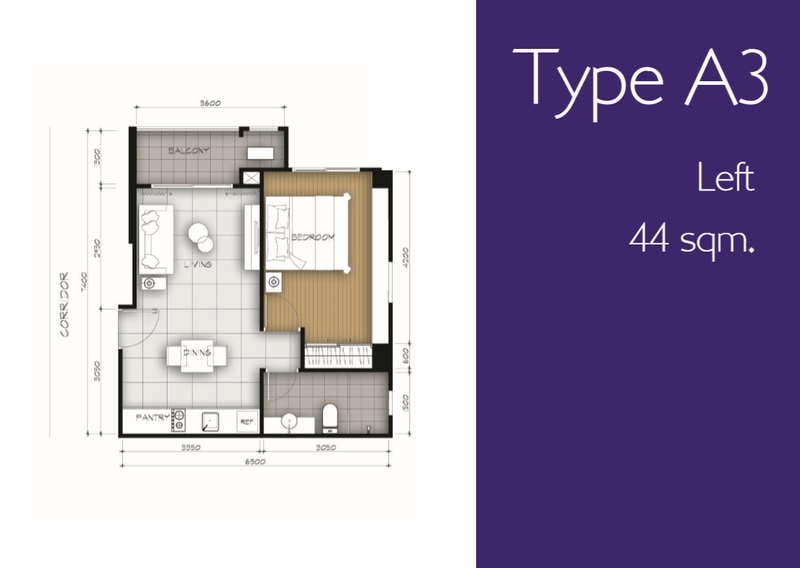 Developed by Blue Sky Development Co.Ltd., Units range from 1 Bedroom to 2 Bedroom UNit types. 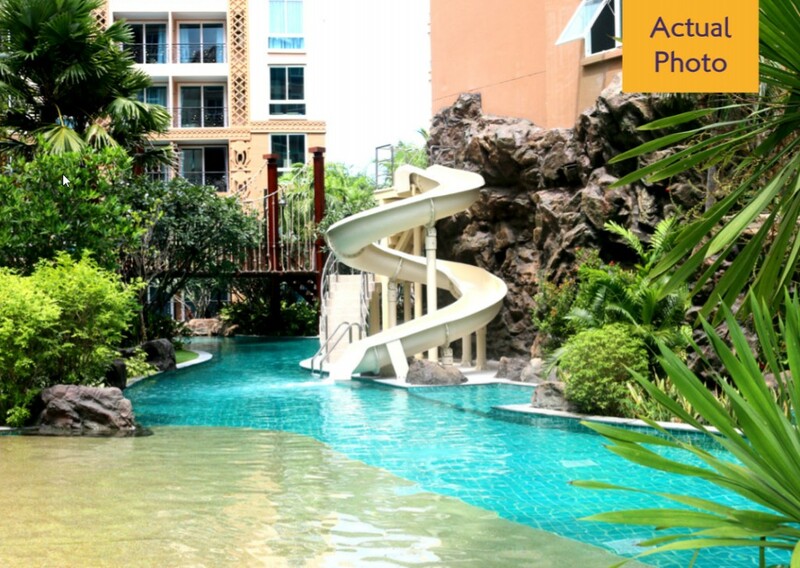 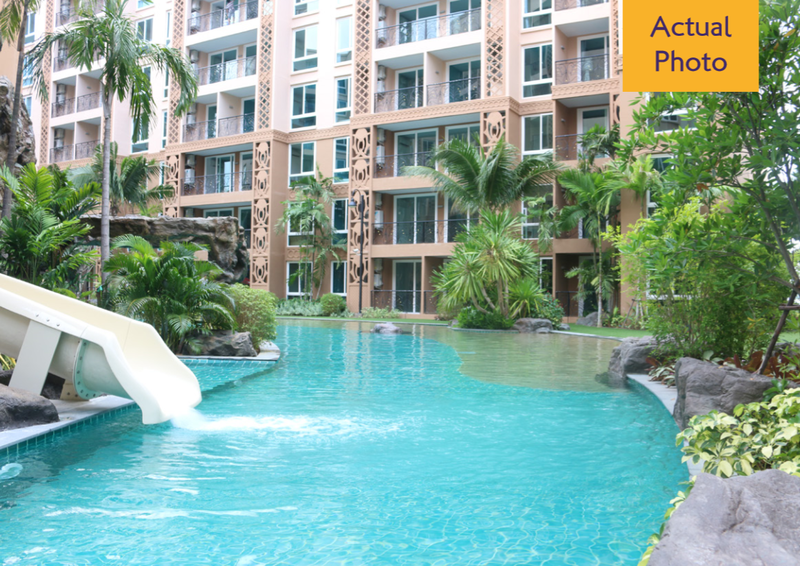 Atlantis Condo Resort Pattaya at Jomtien, Pattaya has the following facilities: fitness, garden, parking, security and swimming pool.